Encrypting a folder with a password has been an essential feature since the beginning of Windows OS era. It’s still the case with Windows 10. 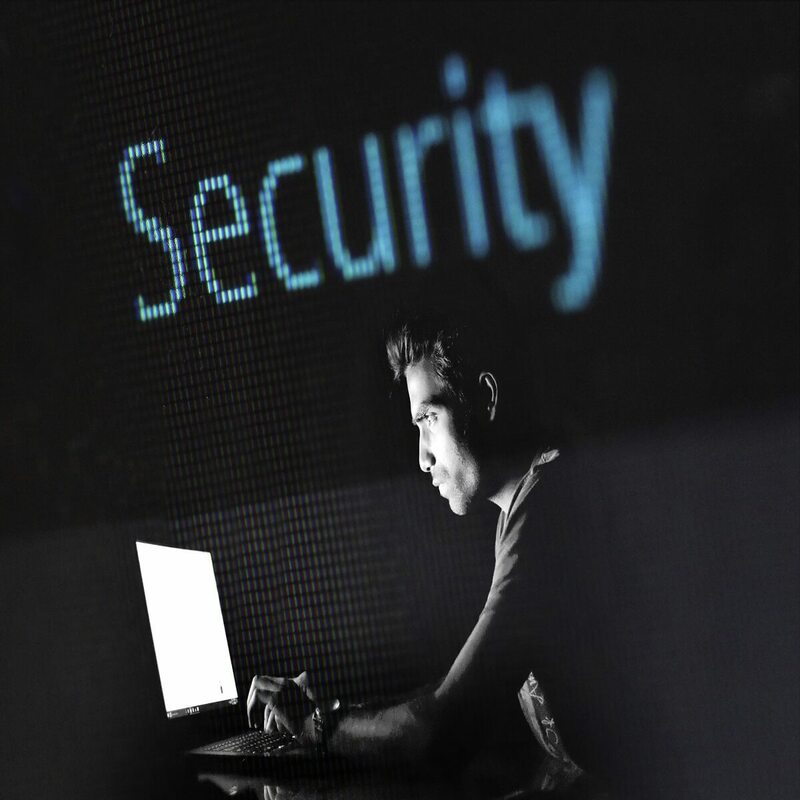 Now, even though a lot of alternative measures were added, a majority of users will go with the simple password protection to prevent people from interfering with their data on a shared PC. Now, many of those will compress folders to save space with a third-party compression tool. And the combination of the two is what we’re going to talk about today. 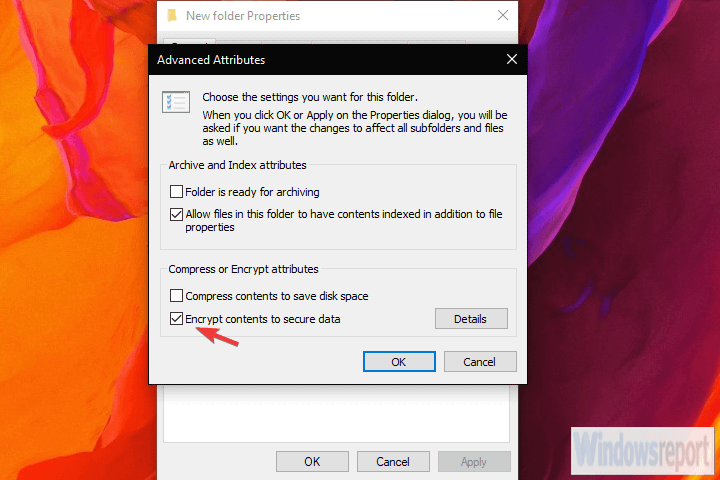 Or how to password protect a compressed folder in Windows 10. 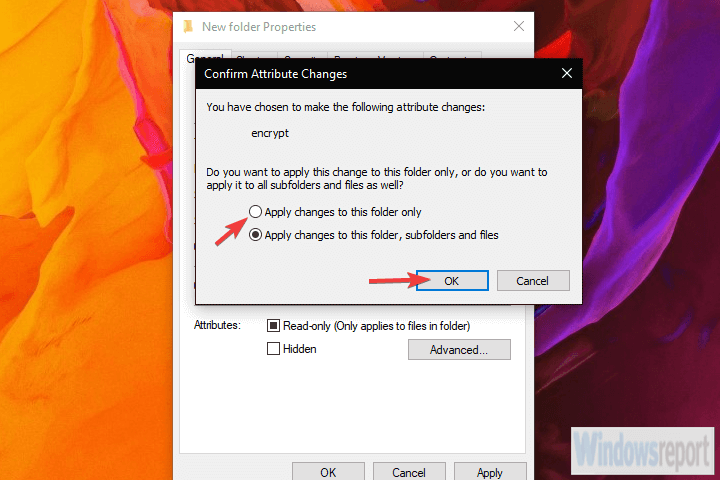 The first method to password protect a folder in Windows 10 is via the Folder properties. If you’re not familiar with using a third-party compression tool for this job, Windows OS has you covered. The procedure is rather simple. Just make sure you have all the files inside before encrypting the folder. You can apply only one or the other (compress it or encrypt it) with system resources. Navigate to the folder and make sure all files you want to encrypt are inside. Right-click on the folder and open Properties. Check the “Encrypt contents to secure data” box. Choose “Apply changes to this folder only” and click OK. Backup your encryption key when prompted. The second method requires any third-party compression tool, like famous WinRar, 7Zip, or any other. These tools are favored over the system compression and password encryption for various reasons, as you have a lot more options to choose from. Namely, archive format, compression level, compression method, and encryption method along with others. Decompress folder (if it’s already compressed). Choose the archive format, compression level (Ultra is highest while Store doesn’t apply compression at all) and other details. Under the Encryption section, enter and re-enter the password and confirm by clicking OK.
Delete unarchived, uncompressed folder and you’re done. Now no one except you can access that folder. Have in mind that these are not exactly military-grade encryption. Someone with enough knowledge might find a way in. On the other hand, they’ll do just fine in protecting your private files from prying eyes of a nosy family member or snooping colleague. That’s it. If you have anything else to add or take, make sure to tell us in the comments section below. We highly appreciate your feedback.